The Disneyland Resort in Anaheim, Calif. has donated $600,000 to Chrysalis, a California-based nonprofit that helps to lift homeless and low income people out of poverty and find steady employment. Disneyland is partnering with Chrysalis to help support the homeless communities of Anaheim. 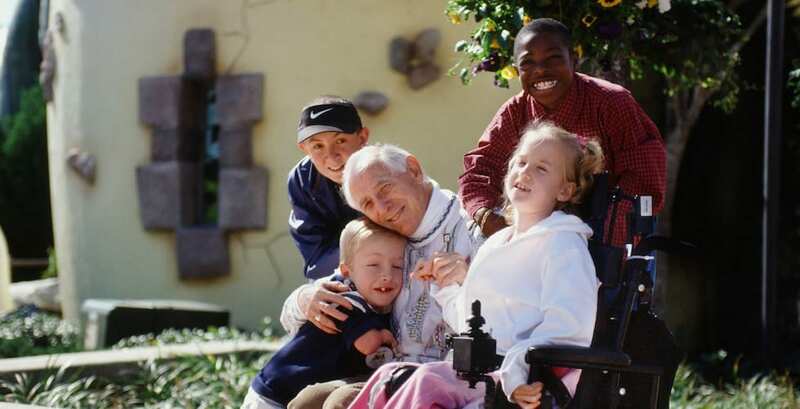 Henri Landwirth, the founder of Give Kids the World Village, has died.